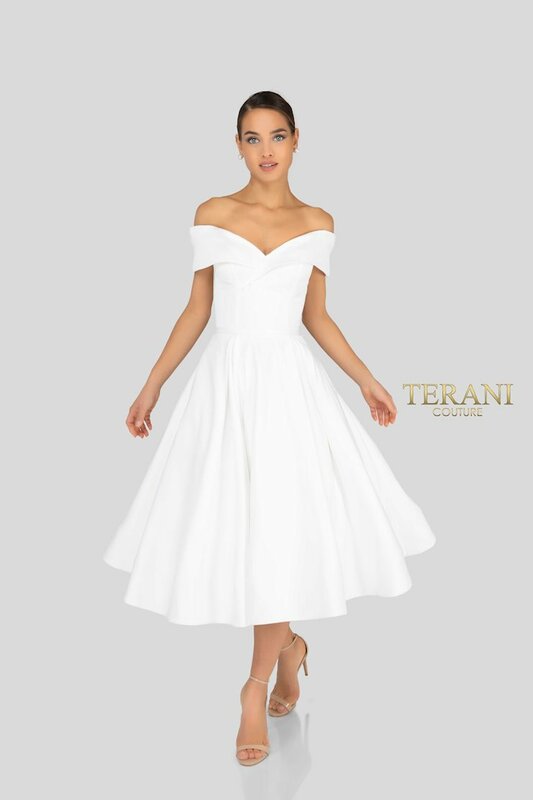 Shop Terani dresses at The Ultimate in Peabody, Massachusetts. 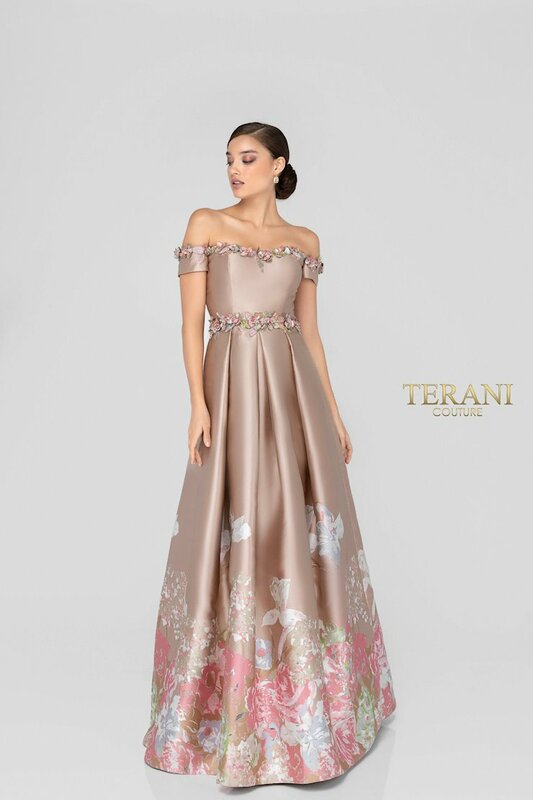 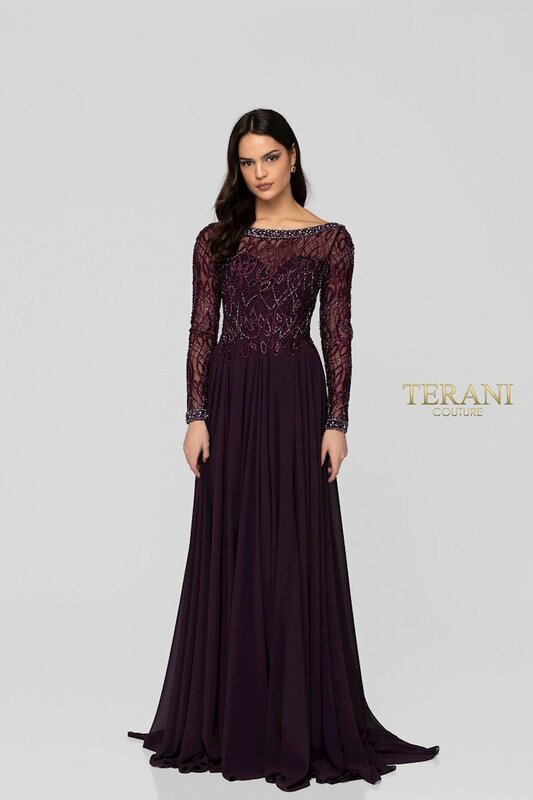 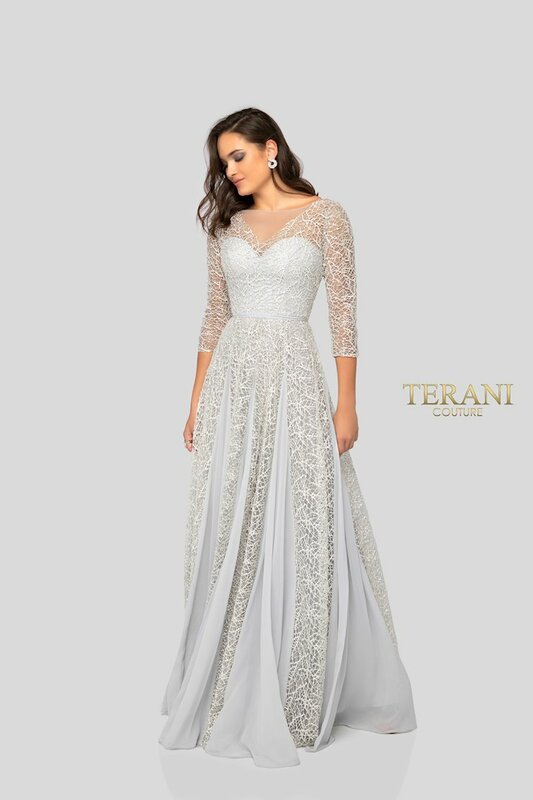 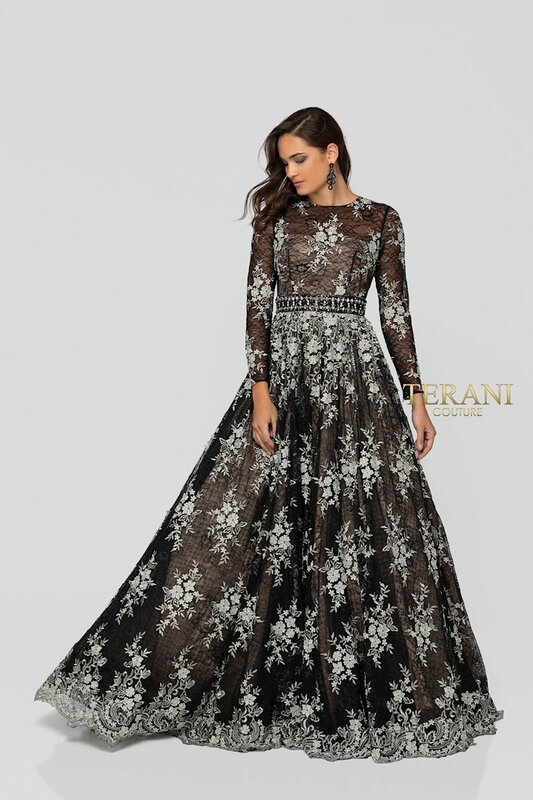 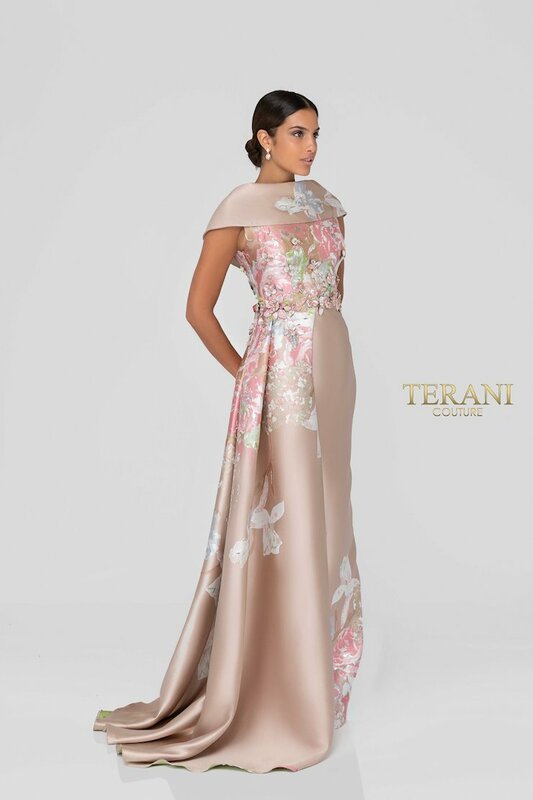 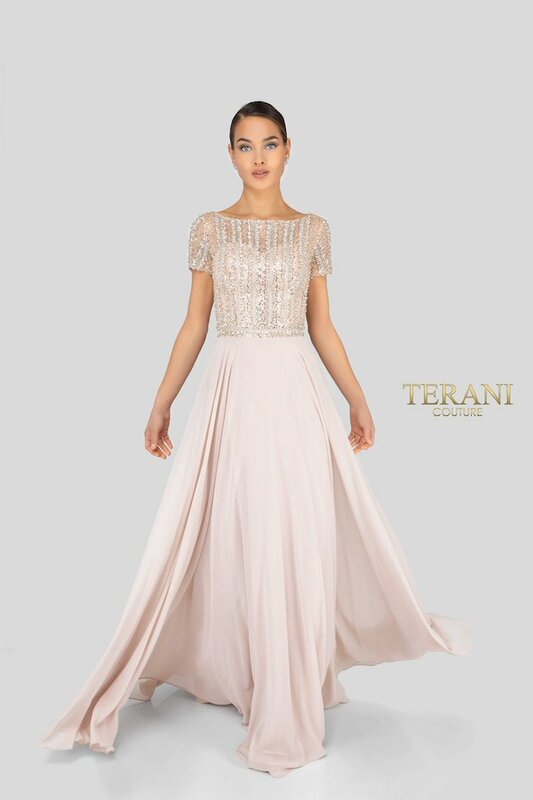 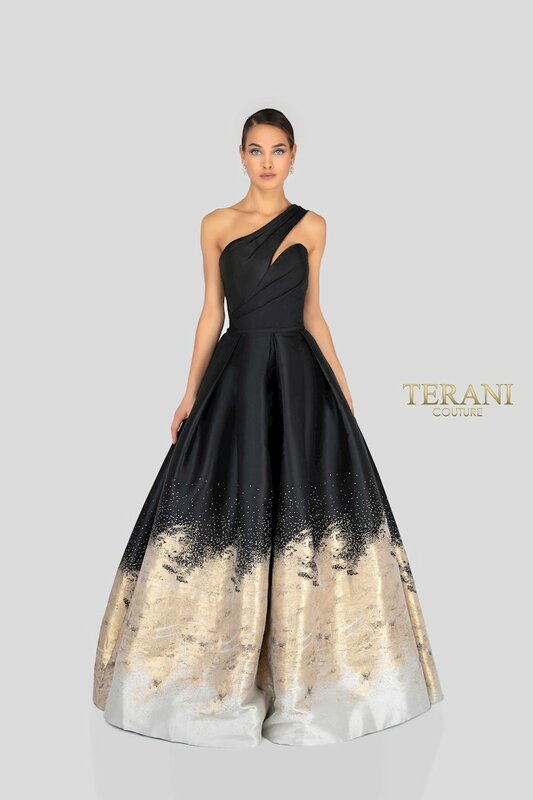 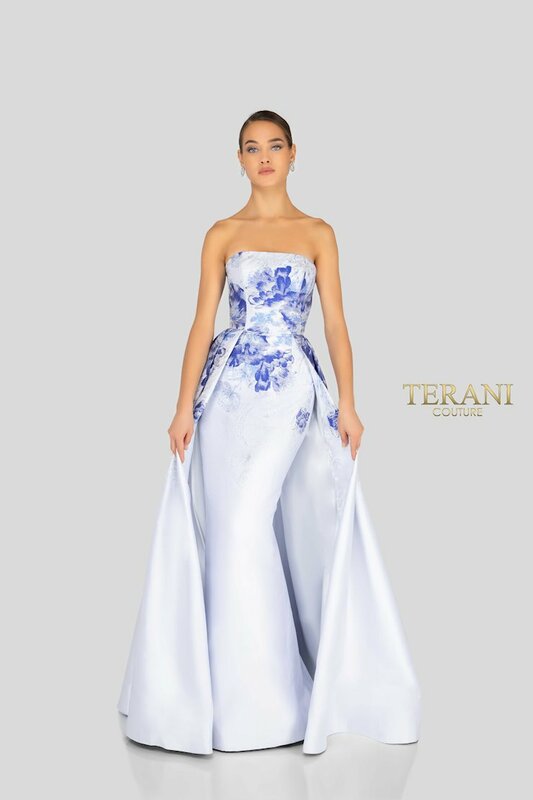 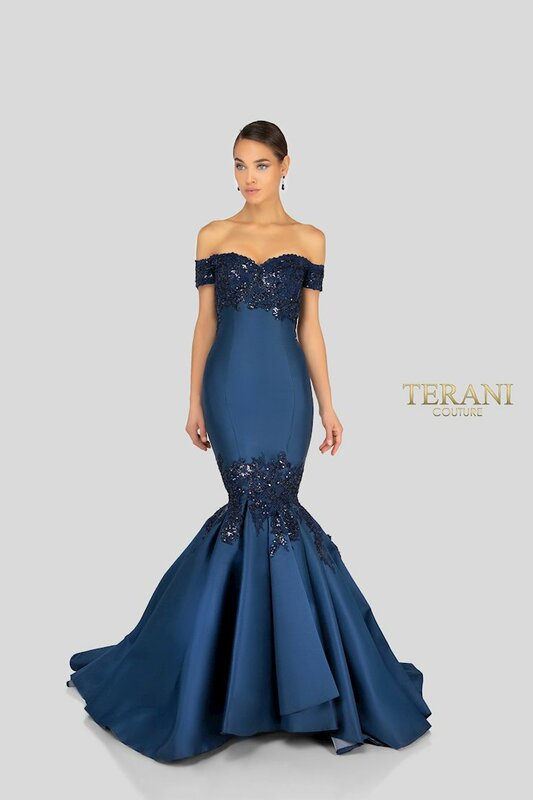 Since 1990, New York City-based Terani Couture has been creating glamorous dresses and gowns for all your social occasions. 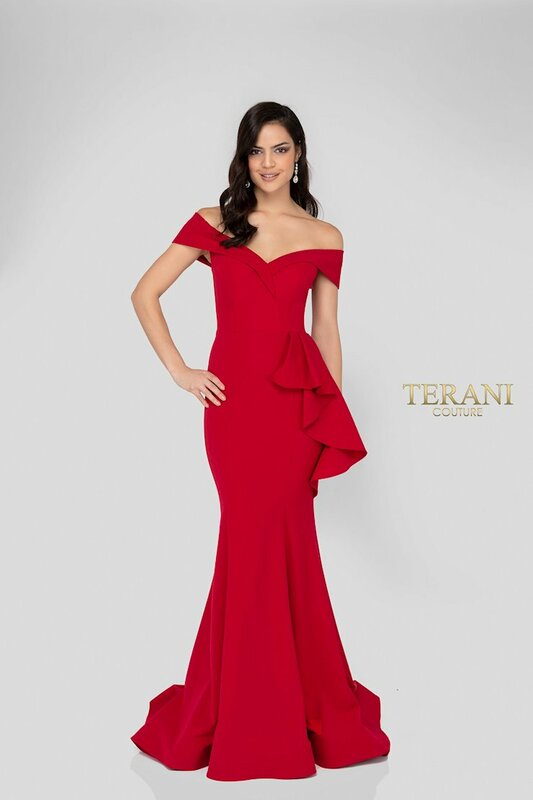 Browse the elegant selection of dresses and gowns at The Ultimate, and shop online or in-store at our Peabody, Massachusetts location.